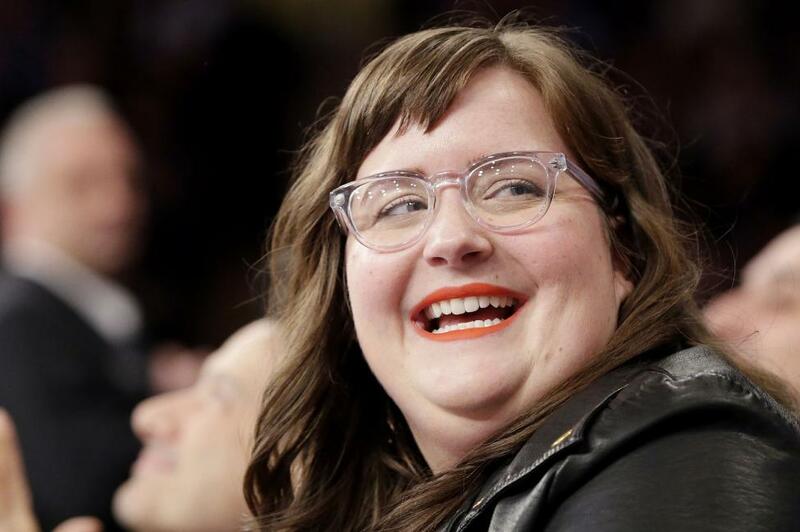 Hulu has handed out a six-episode series order for comedy Shrill starring Saturday Night Live star Aidy Bryant in the lead role. Shrill, based on blogger Lindy West's memoir, Shrill: Notes From a Loud Woman, follows the story of Annie, a young, overweight woman who wants to change her life but not her body. Annie is a struggling journalist who is dealing with bad boyfriends, sick parents and a perfectionist boss, who decides she is as good as anyone else. [post_ads]The series is being executive produced by SNL creator Lorne Michaels under his Broadway Video banner along with Elizabeth Banks' and Max Handelman's Brownstone Productions banner. Bryant, West and Alexandra Rushfield penned the adaptation with Rushfield set to serve as showrunner. Production is set to begin soon in Portland. Jesse Peretz (Glow, Girls) is directing and executive producing the first episode with Carrie Brownstein (Portlandia) directing the second episode. Lolly Adefope, Luka Jones, Ian Owens, and John Cameron Mitchell are also set to star. Bryant will remain a cast member on SNL, which she has appeared on since 2012.